Ecommerce relished another record-breaking year in 2018 when global sales revenues reached $2.8 trillion, according to Statista. Statista predicts the figure is expected to rise to $3.5 trillion in 2019. To put the figure in perspective, if the ecommerce industry was a country, it would find fifth spot, ahead of the United Kingdom, in GDP index. With such favorable figures, so much excitement around the future of online retail shouldn’t surprise anyone. Amidst all those figures, it’s easy to overlook that eCommerce accounts for just 11.9 percent of global retail sales. The market holds an immense potential of growth over the next year and upcoming decade. 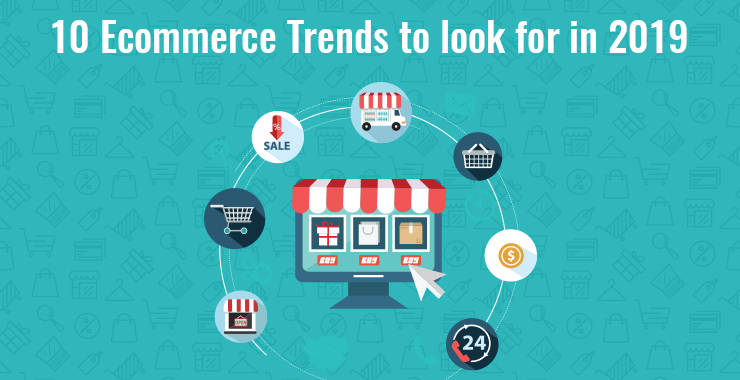 Let’s see what the year 2019 have in sleeve for eCommerce industry. What will be the trends? How they will affect buying cycles, purchase decision, and buyers’ integrity? Digital assistants have made their way to your speakers, phones, TV, even refrigerator and microwaves. 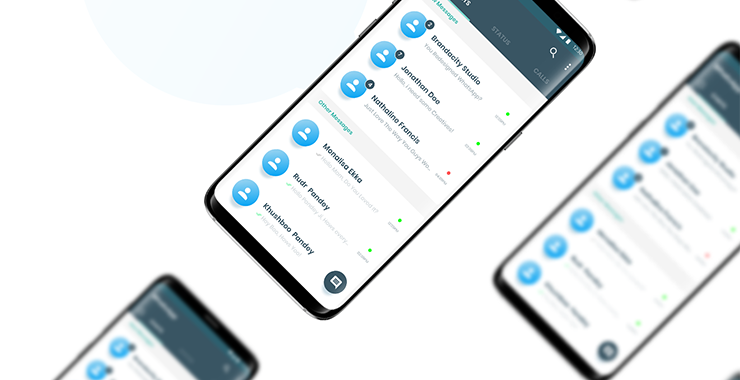 These voice-operated apps can commit innumerable tasks including setting an alarm, giving updates about your favorite sports team or buying something from Amazon or EBay. 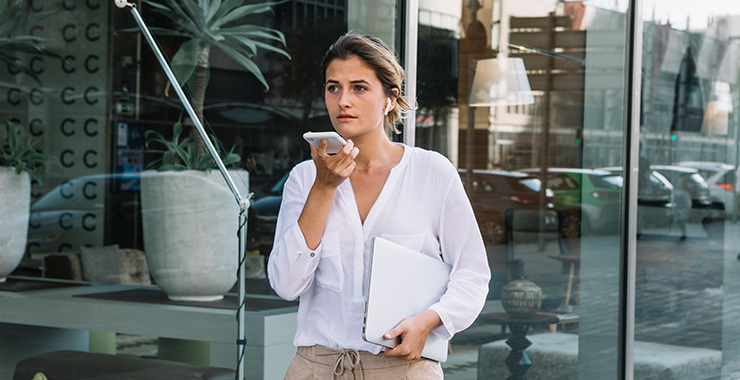 The number of smart speaker users is growing at a compound annual growth rate of 47.9% and will hit 100M by end of 2018 and 225M by 2020, according to a report by Canalys. A 2017 survey found that 41% of people who own devices like the Amazon Echo and Google Home plan to purchase something with voice technology in the future. OC&C Strategy Consultants estimates that by 2020, voice commerce will total $40 billion sales in the U.S. alone. The rise of chatbots has given rise to conversational commerce, which tries to emulate the real-life experience of buying at a store, where a buyer engages in conversation with the seller before making a purchase decision, except the seller is a chatbot in this case. For sellers going more traditional eCommerce routes, chatbots can provide them buying recommendations, answer queries about a product, and extend support. A major reason causing the rise of chatbots is this that millennials prefer passive communication to active communication and thus love chatbots. In an Oracle survey of 2016, 80% participants admitted they use, or plan to use chatbots by 2020. An interesting chatbot is H&M bot on KIK that provides personal assistance and style recommendations to shoppers. KIK has emerged as a great chatbot platform alongside Facebook Messenger, Telegram, and Slack. When eCommerce enters stores we visit at a timely interval, eCommerce websites start selling subscription services. If you remember Dollar Shave Club from the viral 2012’ YouTube video, they were the pioneers of subscription services in eCommerce space. We have been subscribing to magazines and newspapers for decades now. However, the method of subscription was relatively unknown until 2012 when the popular men’s brand realized customers could buy subscription to most items of daily use. Unilever saw the potential and bought the startup for $1 billion in 2016. Today, Dollar Shave Club has moved beyond just razors and their subscription line includes cologne, beard oil, shampoo, hair products, and toothpaste. They recently celebrated their success on with nine billboards in New York’s Times Square on the New Year’s Eve. While same day delivery or 2-hour delivery made many of us wonder in 2017-18. Customers have grown to expect more from their favorite eCommerce marketplace. We are yet to see Amazon drones delivering shipments at our backyards even when Amazon drone made its first autonomous delivery in Dec 2016. The delivery time was just 13 minutes, 900 times faster than the fastest delivery method around. Blame it on government regulation or the demand beyond hype; it will be another couple of years before we could see drone deliveries actually going mainstream. Nevertheless, speed and efficiency are still the fundamental drivers behind online purchases 5 years in a row. With 44% of online shoppers having used a faster delivery method in 2017-18 for additional fees, eCommerce brands are under a lot of pressure to capitalize on this fresh stream of revenue. In 2019, they would spend a lot in optimizing their supply chain, warehouse management system, and shipping methods. While video demos help customers make purchase decision on their preferred eCommerce website, they can’t interact with a video. When I buy a refrigerator from a store near me, I can play with it, touch it, watch it working and ask the sales rep to help me with a demo. Unfortunately, this feat isn’t possible while buying things on Amazon. Lately, eCommerce vendors have been applying Augmented Reality to give their customers a larger-than-life demo of the products they want to buy, right from the app. 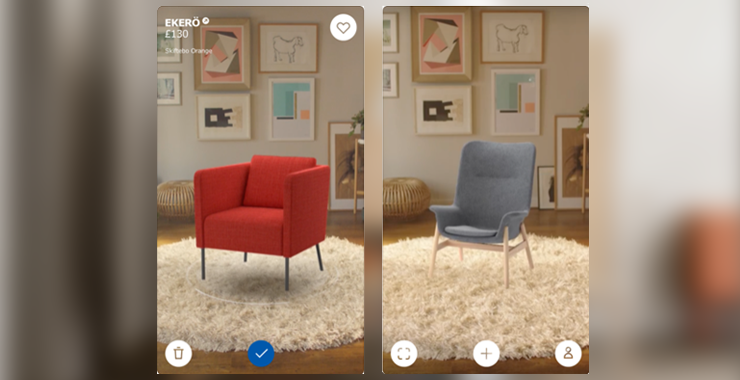 One such app is IKEA Place, which lets you virtually ‘place’ IKEA products in your space and break the wall between online and offline buying. IKEA Place gives precise impression of the furniture’s size and design in your space and eases decision of buying furniture online at IKEA. As per a 2016 study, 71% of shoppers would shop at an online store more often if it offered augmented reality based demos. So start looking at AR with a brighter note in your eCommerce strategy going 2019. Facebook dragging into another misdoing or controversy hardly makes anyone wonder anymore. 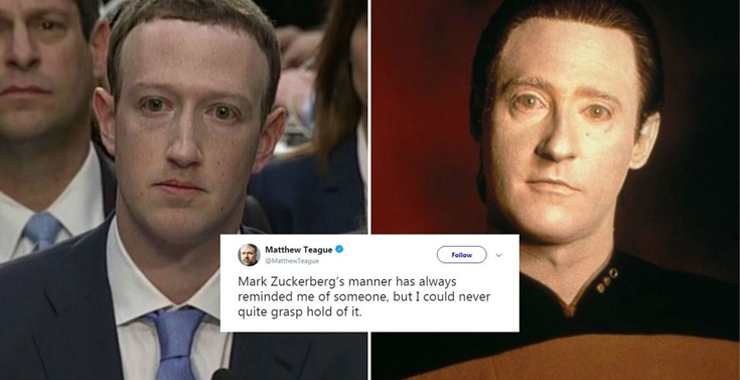 Watching Mark Zuckerberg crying in a congress hearing made more memes and melted less hearts. Jokes aside, Facebook Portal, a smart display from Facebook, gathered less than favorable reviews on Amazon, many out crying over recklessness with customers data in the review section. To counter, a few of the Facebook employees bought the device and gave it 5-star rating and positive reviews on Amazon. I believe Facebook should have looked elsewhere for its PR efforts. Amazon has been historically accurate at flagging fake reviews. However, this feat was beyond the scope of any AI algorithm to flag fake reviews. They were actual Amazon users for a long time, they bought the product, and they passed reviews like any other product. These sophisticated fake reviews are hard to detect and make skeptic online buyers even more cautious. In 2019, eCommerce websites will improve algorithm to detect fake reviews. A great starting point is to investigate less popular products with flat 5-star ratings. In addition to fake reviews, their many aspects that jeopardizes the experience of buying products online. There are countless instances where sellers list genuine products but ship counterfeits. A bigger problem is most customers never get to know they are using fake products, which is both an ethical and safety issue. Amazon is facing multiple lawsuits from brands who say it does not do enough to prevent fakes from being listed on its website. Of course, every eCommerce marketplace has a strict set of anti-counterfeiting policies. However, they aren’t foolproof enough to prevent counterfeits from being sold on their website. They indeed need a much-needed 2019 update. As the internet make you believe, selling online isn’t all roses and butterflies. There are thrones and moths too. Being an online seller is a full-time job. Many people rely on the major eCommerce giants to make a living and feed their family. With thousands of sellers registering on these eCommerce websites, the competition is eating on seller’s incentives of selling online. Of course, margins tend to be smaller when hundreds of sellers are selling the same product. The competition also makes a few sellers to take the wrong side of the track. I was the watching a documentary about a Chinese online retailer, whose account was banned on Single’s Day because of too many negative reviews. He later realized. They were fake reviews posted by his competitors. He reported the misdeed but it was too late before his account was reinstated. Chinese Single’s Day is equivalent to American Black Friday and getting their account banned is last thing ant seller wants. Not to mention, how much he lost in potential revenue and losses he incurred for overstocking, eyeing the big shopping day. Another problem is sellers face is dishonest buyers, who return perfect products as defective. Ecommerce vendors are trying to curb this problem but there is only so much of diagnostics you can carry out on products selling for a couple of dollars. In 2019, I expect eCommerce giants to do something to improve sellers condition on their website as it directly effects the money they make out of their time on their marketplace. A bigger reason eCommerce took so much time to go mainstream was the lack of a secure payment options. However, now every person has access to some form of secure digital payment system. There was a time plastic cards were smart way to make payment but that isn’t the case. These cards are slow and boring mode of payments. Entering card details takes eternity for millennials used to their blinking-fast smartphones. Users today expect payment systems to go at the touch of their fingerprint when making online payment. They prefer services like Google Pay and Apple Pay to PayPal and MasterCard. In China and India, QR based payment systems are more popular than other type of payment systems. Make sure your eCommerce website includes those systems in 2019. 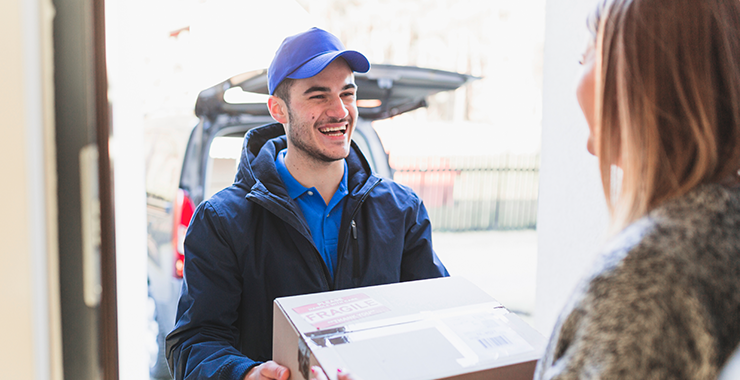 A delivery boy making late night deliveries is more or less at the mercy of the customers. A naysayer pretending to be customer can easily apprehend a delivery boy whose position he can track in real life. While in most occasion this isn’t the case but there are various incident of customers beating delivery boy blue and black over a little argument. Of course, there job makes them susceptible to such behaviors and there is little the eCommerce company can do prevent them. In one such case in Kuwait City, three individuals attacked an Asian delivery boy because there were no pickles in the food they ordered. I believe most of these companies are already working on preventing such acts of brutality on their personnel. I would like to less such cases in 2019. It’s easier for an online seller to cheat his buyers and vice-a-versa than in the case of in-store purchases. Online buyers are prone to frauds, regular buyers have never think of. In one such instance, a man ordered iPhone 8 for Rs 55,000 from an Indian eCommerce website received soap bar instead. Such cases are pretty common in eCommerce purchases these days that they don’t make news anymore. It’s not always the buyers at the receiving end of such frauds. In one such case of buyer duping Amazon, a jobless man deceived Amazon 166 times by ordering phones, getting refunds each time and made around Rs 52 lakh. While such frauds are clearly under the purview of law enforcement agencies to take care of, there are many steps eCommerce websites can take to prevent them in the first place. One such idea is to ban suspicious customers with the same aggression they ban suspicious seller until they come clean. Trust is a thin fiber eCommerce industry walks on. Any widespread skepticism can make the whole industry come crumbling down. 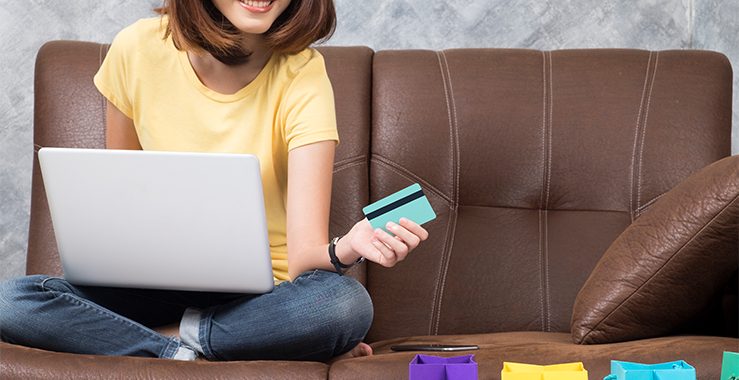 Let’s see what steps eCommerce players take in 2019 to put an end to fraudulent activities taking place on their platform. 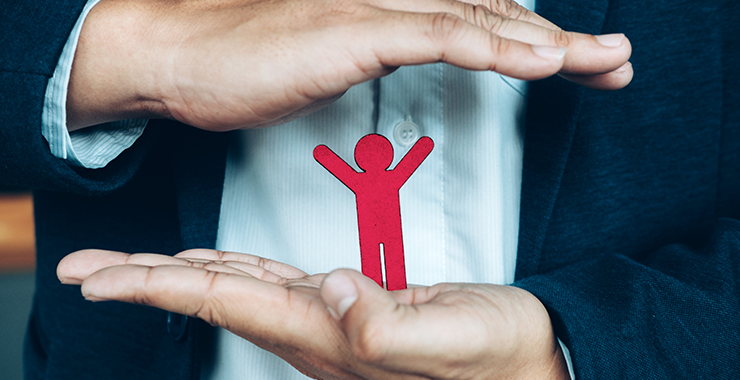 Ecommerce firms and individual sellers who take the active approach, embrace the cutting-edge advancement in technology and make buyers feel protected will gain the rewards in the industry. As AI goes mainstream, it is important that eCommerce sellers and marketplaces bring personalization to the next level. 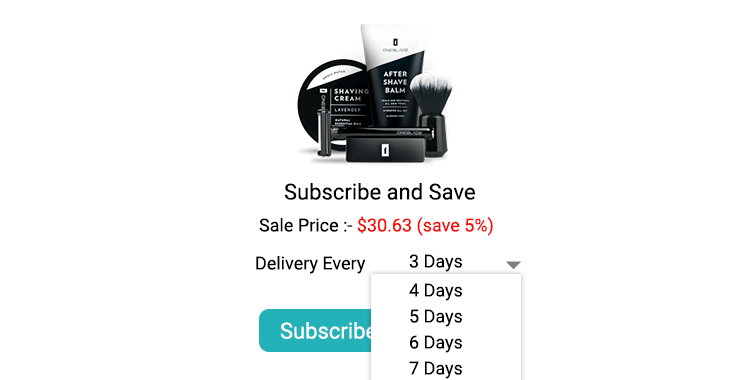 A product recommendation plugin looks so 2018. In 2019, you need to be proactive and apply tools in the correct fashion, with well-curated data, to exploit the potential.